Since the first McDonald’s store opened on April 15, 1955, in San Bernardino, CA, the fast food restaurant has become one of the biggest chains in the world. It’s no surprise that such a large company with such a long history is popular worldwide. 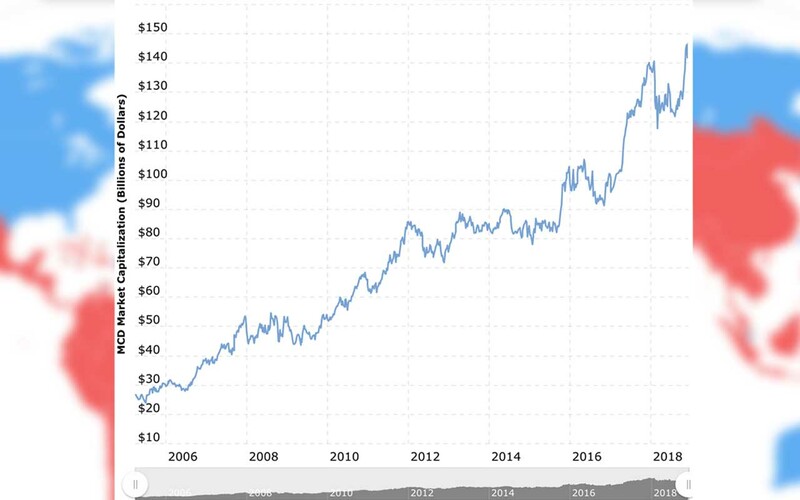 McDonald’s has been there before, during, and after the recession, to become an unstoppable global force. Today, the restaurant can be found in every corner of the world serving countless unique items. 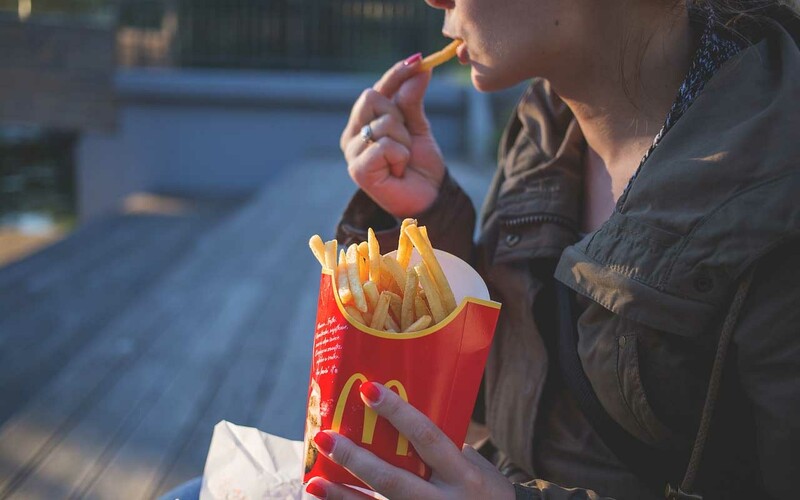 If you’re someone who is a regular McDonald’s consumer, then this list is for you. Here, we have collected some crazy facts about the business. 1. McDonald’s sells more than 75 hamburgers every second. It’s no surprise that McDonald’s sells more than 75 hamburgers every second. 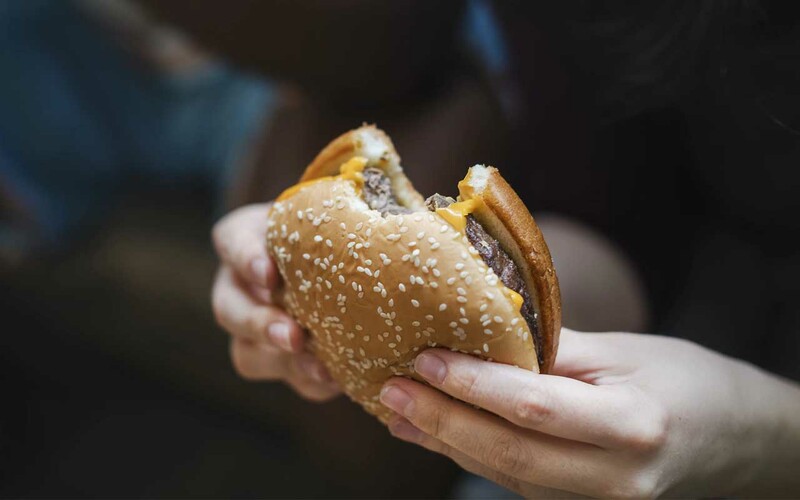 AggData, a website that tracks information about fast food restaurants, estimates that within the 14,146 McDonald’s restaurants in the United States, a billion pounds of beef is required to feed more than 70 million daily customers at all locations. According to the company’s Operations and Training Manual, they sell “more than 75 hamburgers per second, of every minute, of every hour, of every day of the year”. 2. There are 36,899 McDonald’s restaurants worldwide, more than Burger King (14,000), Wendy’s (6,500), Taco Bell (6,849) and Arby’s (3,718) combined. 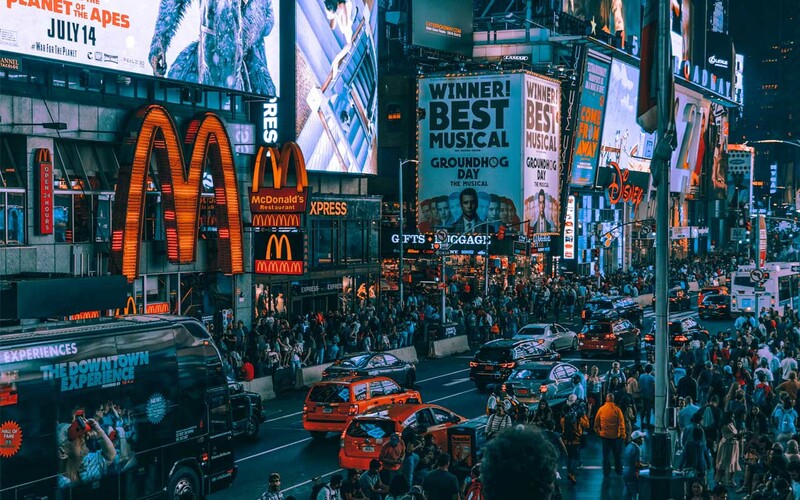 According to the McDonald’s Corporation website (as of January 2018), McDonald’s has locations in 101 countries with more than 36,000 restaurants around the world, serving 70 million people every day. Another interesting thing is that McDonald’s buys the ingredients where they operate, in order to adapt the McDonald’s menu to local tastes. One such example is in Japan, where they serve a pork patty teriyaki burger and “Seaweed Shaker” or chocolate-drizzled fries. 3. According to the company estimates, 1 in 8 workers in the US has been hired by McDonald’s. Many successful people have started their careers at McDonald’s. In the United States, Walmart is the biggest employer, with a workforce of nearly 2.2 million people. Each of America’s 10 largest employers has a workforce of more than 300,000 people, however, companies such as Walmart and McDonald’s offer mostly low-wage jobs. And, it’s not uncommon for a person’s first job to be at McDonald’s. 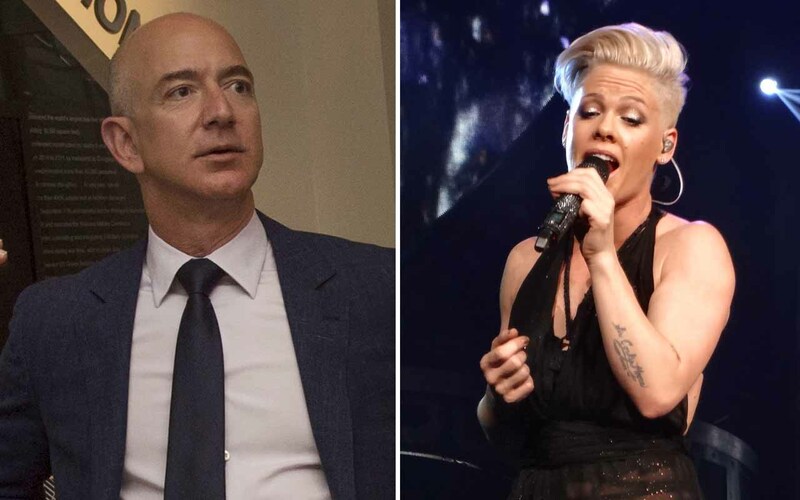 The company has employed several people we now know as singers, actors or successful business people. Rachel McAdams was one of the people who started their career with McDonald’s. In an interview with Huff Post, she recalled, “I’m not sure why they kept me: I am something of a daydreamer and a dawdler, so they would only let me be the ‘friendly voice’ that greeted you when you entered the restaurant”. 4. 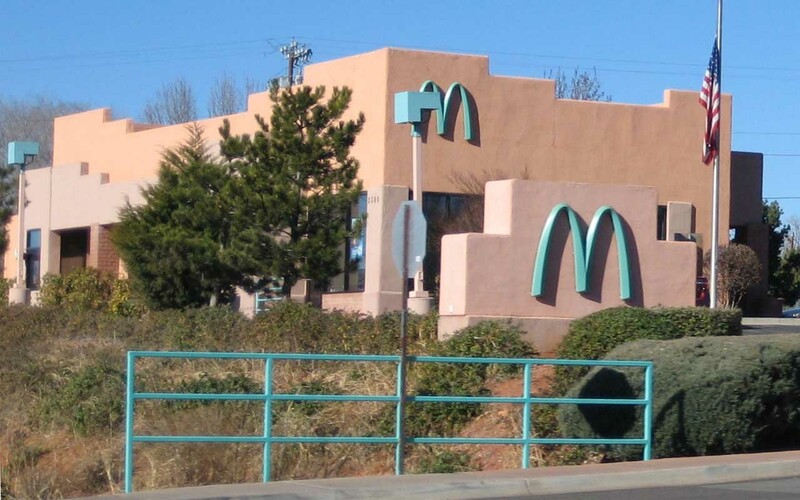 The McDonald’s in Sedona, Arizona, has turquoise arches; the only McDonald’s in the world to not have the famed golden arches. The bright yellow letter ‘M’ for McDonald’s has to be one of the most recognizable logos in the entire world, however, there’s one McDonald’s that forgoes that famous yellow color in its logo in favor of a light bluish-green. In Sedona, Arizona, the only arches you’ll see are turquoise. The reason is simple. The city of Sedona, located in the center of Arizona, is famous for its stunning natural beauty and red rocks. Because of the natural landscape with red rocks, there are rules in place for buildings in Sedona; that no structure intrudes too much on the surrounding natural scenery. The first McDonald’s in Sedona was built in 1993 and when the company was about to attach their famous yellow logo, the city decided that it would clash with the surrounding red rocks. 5. McDonald’s University is real thing. 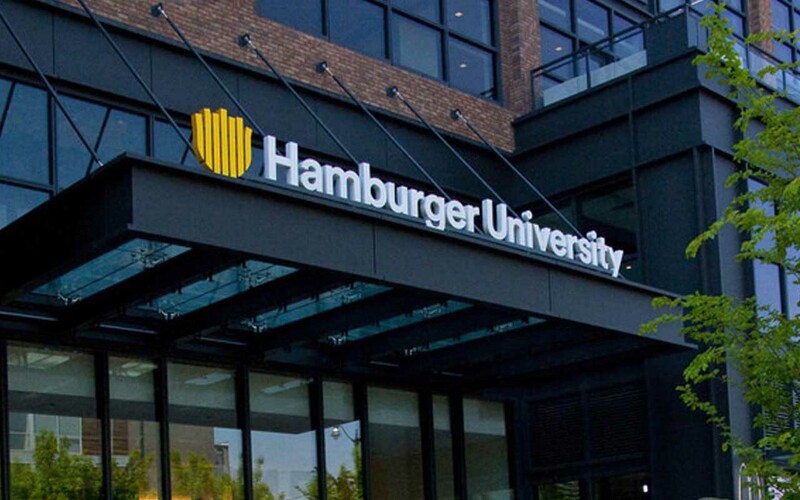 Believe it or not, Hamburger University is a real thing and can be harder to get into than Harvard. In 1961, Fred Turner, McDonald’s former senior chairman and Ray Kroc’s first grillman, founded Hamburger University in the basement of a McDonald’s restaurant in Elk Grove Village, Illinois. The first class consisted of 15 students, who all graduated on February 24, 1961. According to McDonald’s Corporate statistics, today, more than 7,500 students attend Hamburger University each year. 6. With a net worth of $104.42 billion, McDonald’s is richer than any third world country. 7. 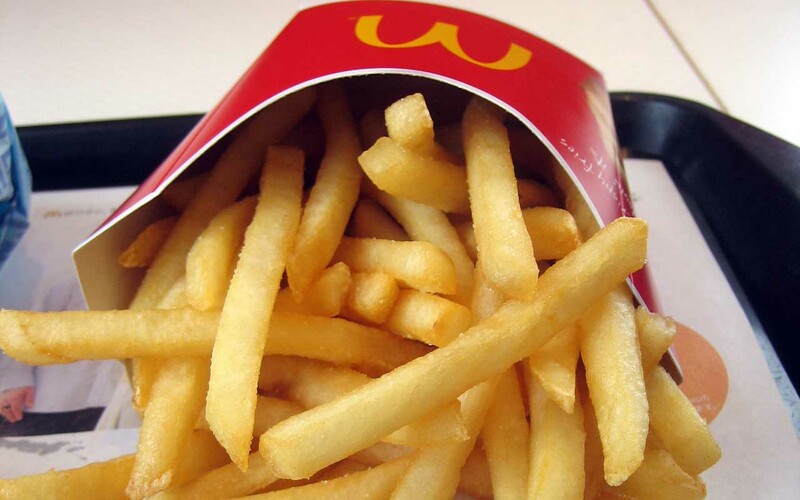 McDonald’s fries have nearly 20 ingredients. 8. In 1968, McDonald’s airlifted hamburgers to homesick U.S. Olympic Athletes in Grenoble, France. According to McDonald’s website, they became an official sponsor of the Olympic Games in 1976. 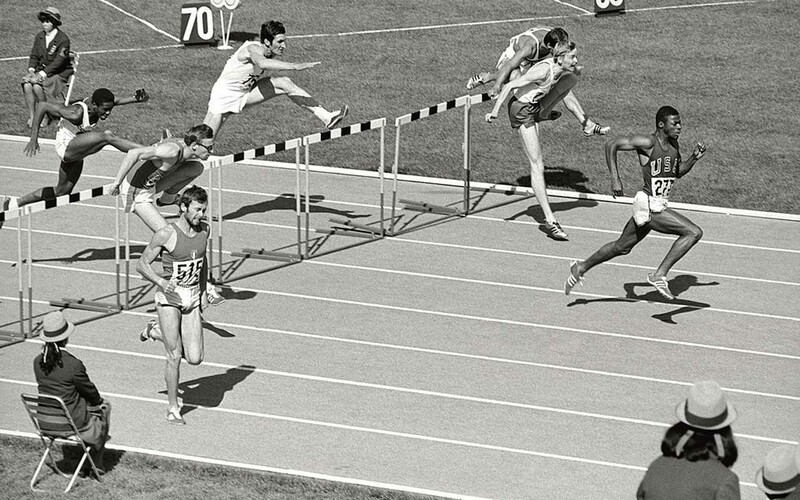 At the 1968 Olympic Games, McDonald’s airlifted hamburgers to U.S. athletes competing in Grenoble, France, who reported that they were homesick. The fast food giant remained as an Olympic TOP sponsor for 41 years but sadly ended the deal three years early. 9. 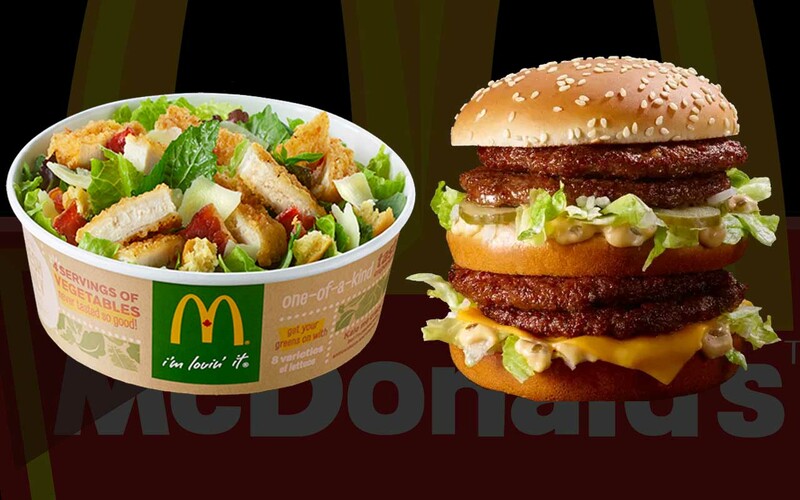 McDonald’s Kale salad has more calories than a Double Big Mac. 10. McDonald’s burger and fries show no sign of rot after 9 years. Last year, Buzzfeed posted a video that showed burgers from seven different fast food restaurants that had been stored in glass jars for 30 days. At the end, some of them were covered in mold, but some (McDonald’s burgers in particular) did not look much different from Day 1. Experiments show that this happens due to moisture levels. The burgers had each lost a quarter of their weight within the first week, indicating that they had dried out. Without moisture, mold cannot grow.